Though it seemed earlier this fall that the Second Avenue subway would be delayed from its New Year's Eve opening, Governor Andrew Cuomo's office told the New York Times recently that they're "cautiously optimistic" about the MTA meetings its deadline. In any case, there's no denying the impact the line will have on real estate nearby, which, when the line is finally operational, can capitalize on the expansion of their transit options. If you're looking to move to the area now that the subway is about to open, these properties are there for the taking—and are hosting open houses this weekend. 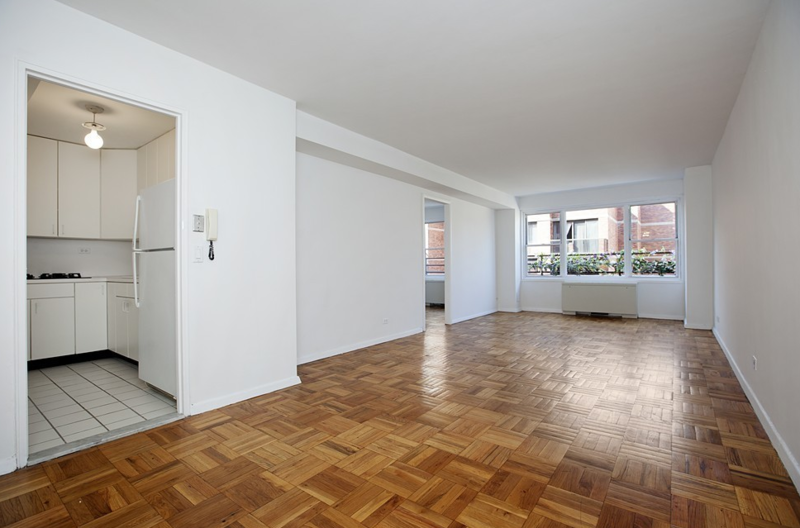 445 East 86th Street, Apartment 5F. An alcove gives this studio some flexibility, layout-wise, and it's in a building near Carl Schurz Park. Asking price: $475,000. Open house: Sunday, December 18, 2 pm to 3:30 pm—by appointment only. 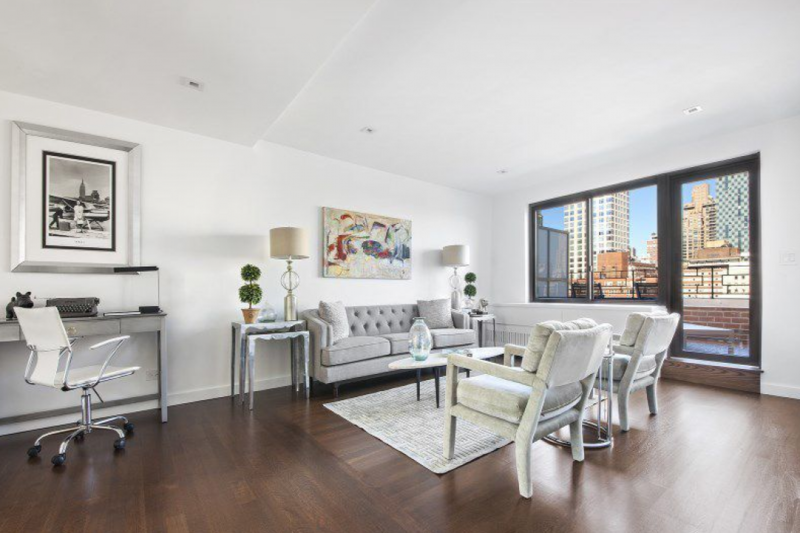 505 East 79th Street, Apartment 15F. A junior-one-bedroom with a 30-foot-long living and dining room, this apartment also comes with a small strip of terrace that's perfect for plants. 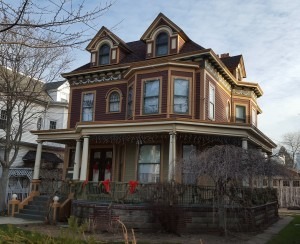 Asking price: $549,000. Open house: Sunday, December 18, 11 am to 12:30 pm. 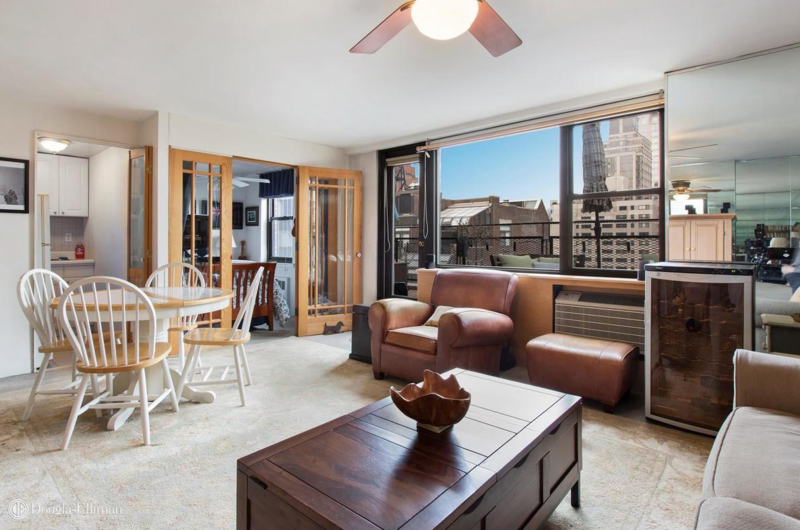 405 East 63rd Street, Apartment PHB. 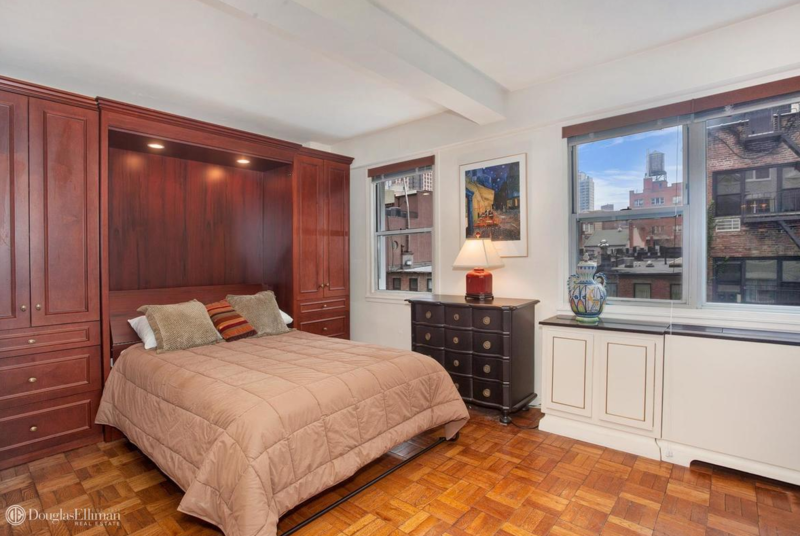 This alcove studio has its own setback terrace and is in a full-service building with a roof deck. Asking price: $595,000. Open house: Sunday, December 18, 2:30 pm to 3:30 pm. 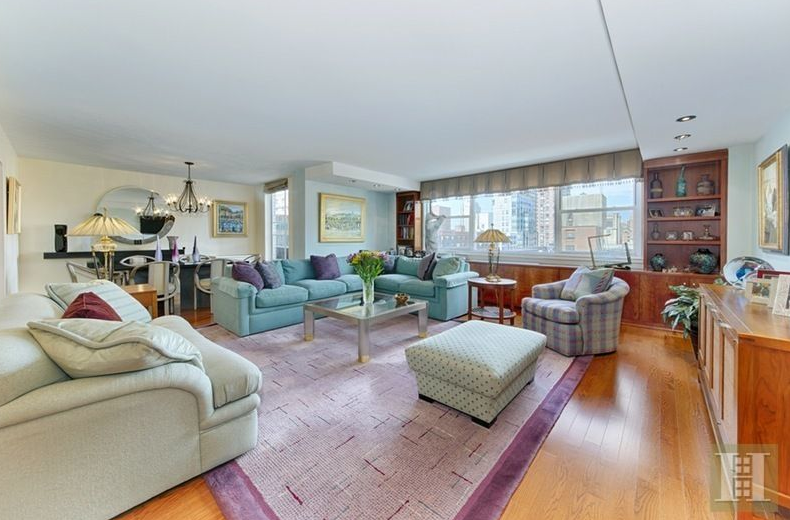 501 East 79th Street, Apartment 17C. 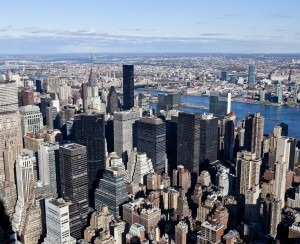 This two-bedroom, two-bath has a terrace, a Bosch washer and dryer, and expansive city views. Asking price: $1.825 million. Open house: Sunday, December 18, 12:30 pm to 1:30 pm.